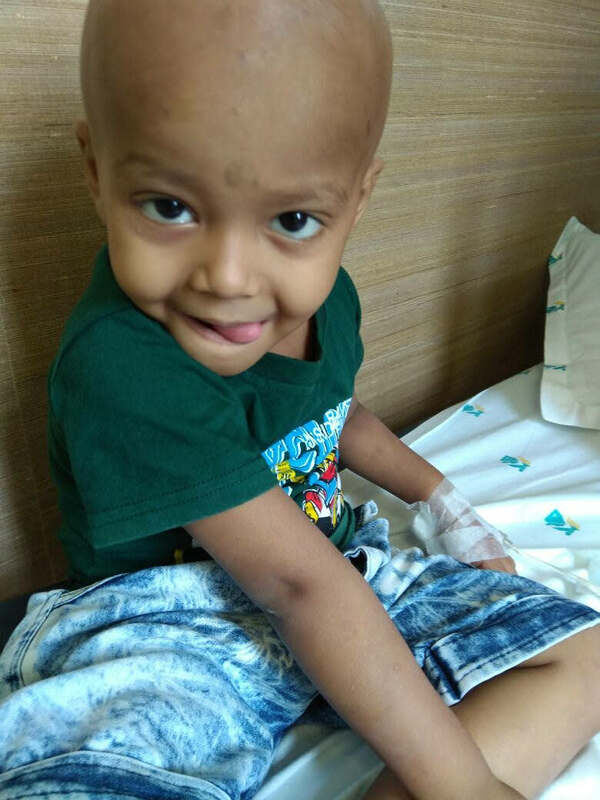 For the last six months 2-year-old Biban, son of Binod, has been fighting with life-threatening cancer called Lymphoblastic Leukemia. 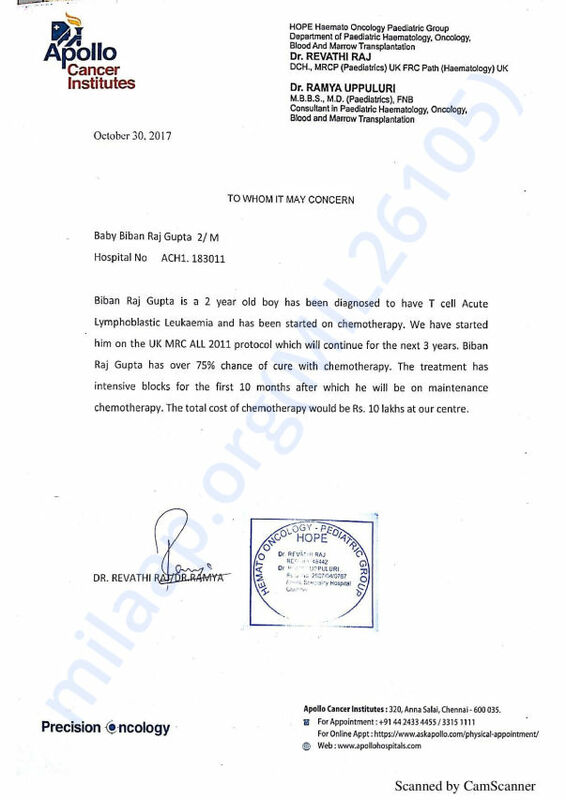 The only treatment for Biban to fight the cancer is chemotherapy which he has already begun and needs to continue for the next ten months. 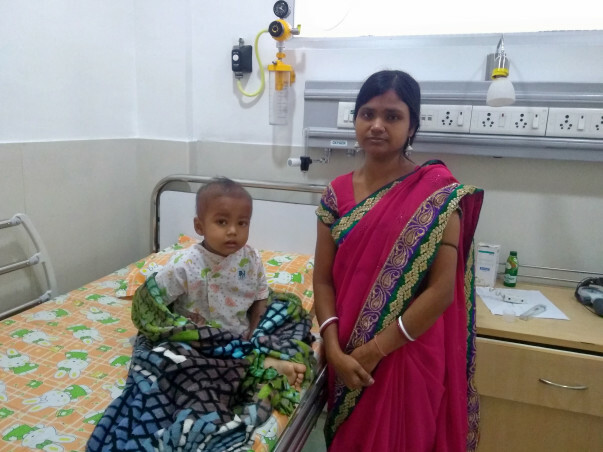 The total cost of the chemotherapy is around 10 lakh Rs. 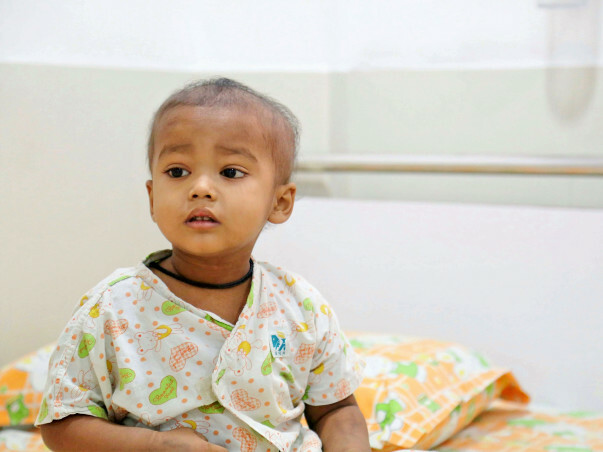 Unfortunately, Binod earns only 3000 Rs a month and needs our help to save his son. 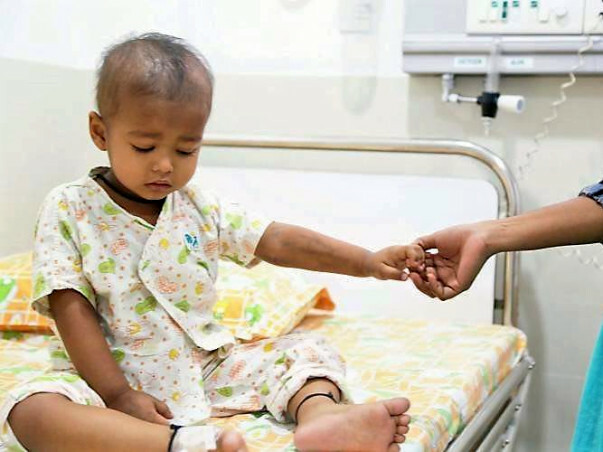 Your contribution can give Binod the treatment he deserves. He is now ready to return home. I have attached a picture of the little one for you all. Biban is currently doing okay and has successfully completed his induction chemotherapy. His main chemotherapy treatment will start on 27th June, 2018. He, in between, had neutropenia and was treated for the same. His current white blood cell count is 1,06,400 which is a tremendous improvement. We are all hopeful about his recovery and are praying for him. We shall keep you posted. Thank you once again! Thank you for the wonderful support that you have shown towards Biban. He is doing better now compared to earlier and is currently undergoing his fourth cycle of chemotherapy. He has one more chemotherapy cycle that is left. After the chemotherapy cycle has been completed the doctors will conduct a few tests. Based on the results of those tests they will be able to suggest the future course of action. Thank you for the wonderful support. Will keep you posted. Do pray for his health and speedy recovery. Happy health and god bless you.